We offer emergency water damage service no matter the time of day. Carolina Water Damage will respond promptly and arrive quickly, for all of your water damage emergencies in Chapel hill and surrounding areas. When water damage occurs, call us at anytime! At Carolina Water Damage, our experts realize that every water damage emergency is a unique case. Our team is trained and equipped to provide emergency water damage cleanup, repair, and restoration services. Powerful Storms can strike with little warning. If you experience hail, lightning, flooding, wind, or other emergency storm damage in Chapel Hill NC, contact Carolina Water Damage Restoration. Day or night, Carolina Water Damage Restoration is here for Chapel Hill NC storm damage emergencies. From tree removal and hail damage repair to flood water removal and other emergency storm damage cleanup, repair, and restoration, Carolina Water Damage Restoration can help. For those buying or selling a home, home inspections are required before closing can take place. 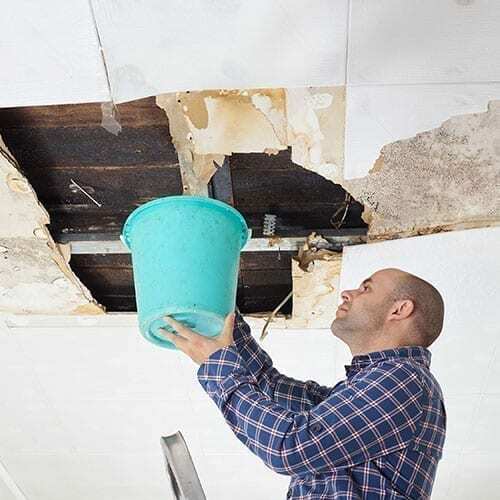 Carolina Water Damage Restoration is the water damage company you can rely on to perform home inspections for water damage and mold, as well as fix the issues if you have already had home inspections and failed. Give our experts a call today for your Chapel Hill NC home inspections needs, along with other water damage and mold issues. 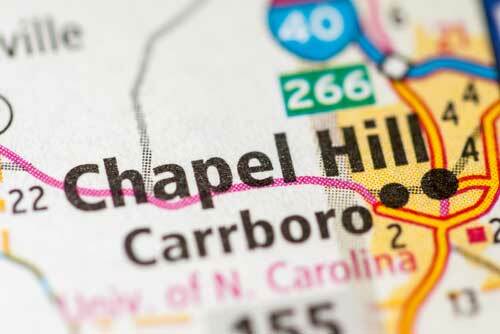 Carolina Water Damage Restoration proudly serves the Chapel Hill area. Our customers in Chapel Hill call us because they trust our water damage remediation experts, who specialize in water damage restoration and repair, water damage problems such as basement floods, mold damage and sewage backup. Other restoration companies do many different types of restoration. Carolina Water Damage specializes and focuses on water damage restoration. Our goal is to repair your home before other problems arise from water damage. Carolina Water Damage Restoration is the water damage restoration company in Chapel Hill NC you can count on for all of your mold and water damage services. From sewage backup, basement flooding and storm damage to broken water heaters, pipes, and other issues, Carolina Water Damage Restoration can handle it all. We always begin with an inspection and inventory to determine the full extent of your water damage or mold damage issues. We then provide whatever water damage or mold remediation, mold restoration and toxic mold removal services are needed. Our Water Damage & Toxic mold repair services will ensure the safety of all who enter your home, as well as prevent further damage. Our experts inspect every inch of your home top to bottom, from attic to crawl space, keeping you updated on every step of the process. Whatever is needed, Carolina Water Damage Restoration will locate and restore the issues present. For all your after hour needs, we offer emergency water damage service no matter the time of day. Carolina Water Damage will respond promptly and arrive quickly, for all of your water damage emergencies in Chapel hill and surrounding areas. When water damage occurs, call us at anytime! At Carolina Water Damage, our experts realize that every water damage emergency is a unique case. Our team is trained and equipped to identify water damage, make repairs, and finally, restore the customer’s home. We all rely on our sewer systems everyday, however, the systems are not always perfect and sometimes backup. 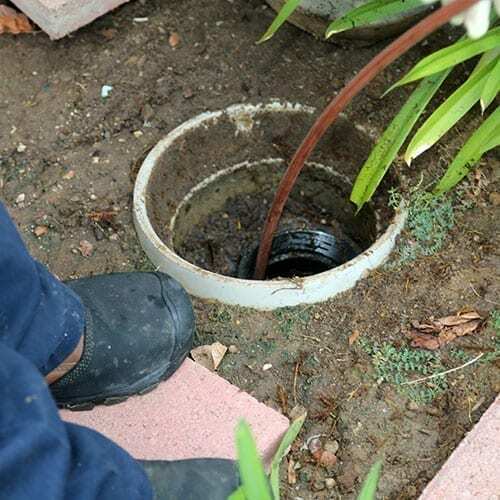 Sewage backup can leave a nasty mess and cause severe damage to a property. At Carolina Water Damage we embrace the opportunity to clean the mess that no one else wants to. We understand that sewage backup can be hazardous and make the home very uncomfortable. Our expert sewage team is available any time of day. 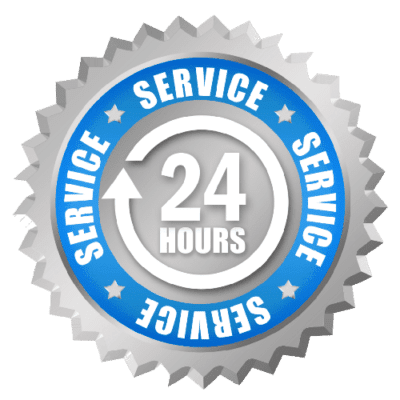 We are on call 24/7 and are ready to serve all of your sewage backup needs in Chapel Hill and surrounding areas. Call us at 919-302-2729 or contact us online now for sewage backup cleaning in Chapel Hill NC. Carolina Water Damage Restoration is the IICRC team is on call 24-7 for water damage and mold issues, attacking where mold likes to hide, in places like ceiling areas, crawlspaces, and between walls. 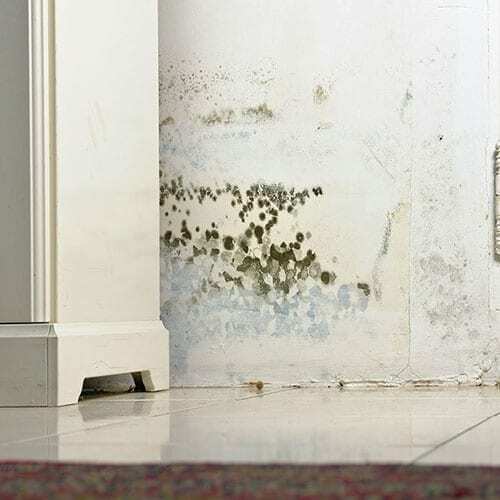 From top to bottom of your home, we have the mold and water damage remediation services you can count on. Give our experts a call today for your Chapel Hill NC crawlspace repair, ceiling leak repair, and other water damage and mold issues. No matter where water or mold damage exists, contact Carolina Water Damage Restoration. 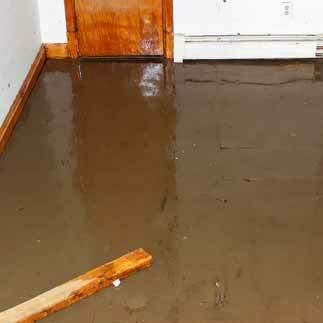 At Carolina Water Damage we deal with storm damage cleanup and basement floods all the time. We understand that these floods and other storm damage can lead to severe water damage and we are here to help. Available 24/7, we can handle any issues that can come from basement floods. Our experts will work to repair the damage, then restore your home to new. Give us a call at 919-302-2729 or contact us online for Chapel Hill NC basement flood cleanup, repair, and restoration services. Storms, leaky pipes, floods, and a number of other reasons can lead to water damage to your business or commercial property in Chapel Hill, NC. Carolina Water Damage Restoration has 24/7 emergency water damage services and we are open 365 days a year. We work with commercial properties and business to assess the extent of the damage, repair the source if necessary, and restore your business or property to it’s original condition. 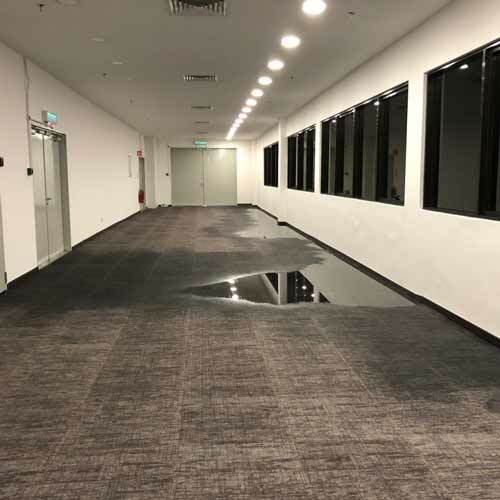 We know that every business has unique water damage needs and we are ready to take on any water damage restoration project you may have, no matter what the size. Appliances, such as dishwashers, refrigerators washing machines, or water heaters can create water damage if they break or leak. 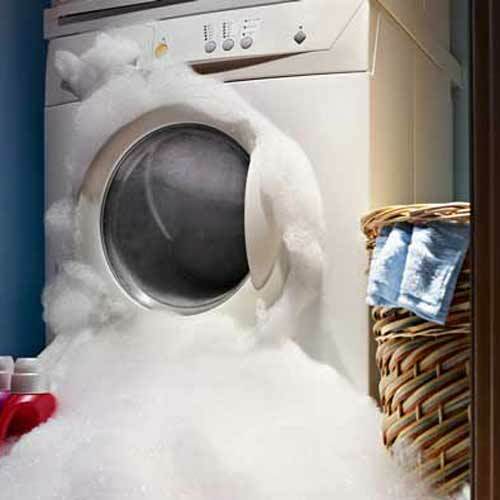 Appliances may break suddenly creating a large amount of water damage quickly. However, sometimes water damage from appliances occur because a slow leak has gone unnoticed. Slow leaks from appliances often create more severe water damage because it takes so long to recognize that there is an issue. At the first sign of water damage from your appliances in Chapel Hill, contact Carolina Water Damage Restoration. Why Choose Carolina Water Damage Restoration For Chapel Hill NC Restoration Services? 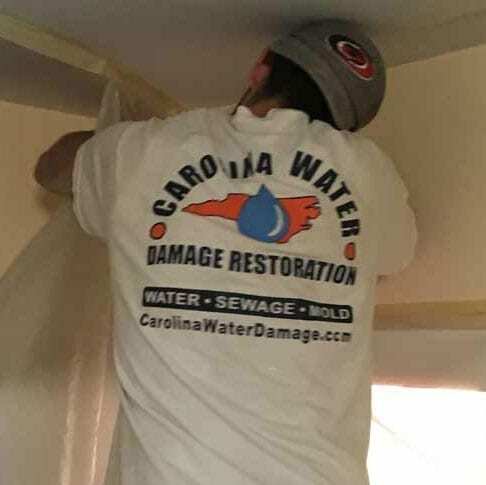 Carolina Water Damage Restoration is the name to trust for all of your water damage, mold remediation, sewage backup, storm damage repair & flood damage restoration services in Chapel Hill and surrounding service areas. 24 hours a day, Carolina Water Damage Restoration is on call to serve your needs with professional services from IICRC certified experts who will see the job through from start to finish. If you live in Chapel Hill or other nearby areas of the Triangle including Wake Forest, Fuquay-Varina, Apex, Clayton, Cary, Durham, Garner, Knightdale, Holly Springs, Lillington, Morrisville, Zebulon, Wendell, or Raleigh, contact us online or give Carolina Water Damage Restoration a call 24 hours a day at 919-302-2729 for water damage restoration, water damage repair, water damage cleanup, toxic mold removal, mold remediation, mold restoration, storm damage repair, flood damage restoration or require home inspection services.